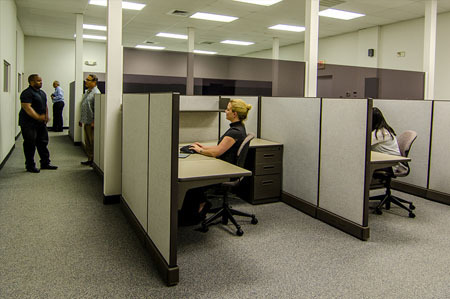 Checkpoint Technologies has the capabilities to provide testing services remotely from our 7,800 square foot Test Lab, located in Tampa, Florida. We understand the importance of working with our clients, ensuring needs are met, and expectations are exceeded. Outsourced services involve accessing your environment remotely to provide testing services, utilizing your software solutions to test your applications. 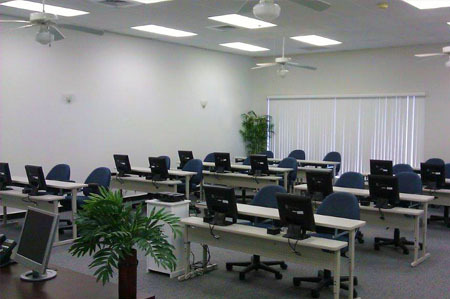 We have the expertise to provide functional test services (manual and automated) and performance test services. Checkpoint Technologies can provide a senior level Technical Account Manager to oversee the resources. Rates are based on a time & materials, so your organization invests only in hours that are utilized.